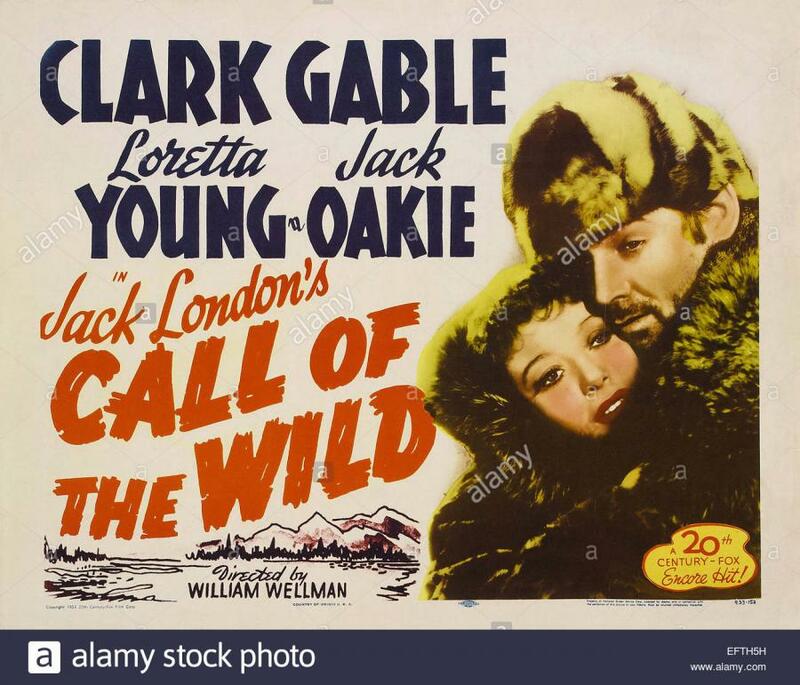 Call of the Wild (1935). Starring Clark Gable, Loretta Young and Jack Oakie. During the Klondike Gold Rush, a traveler purchases a dog to lead the way to treasure, but reconsiders his journey when he finds a jilted married woman. Action, Adventure, Drama. Not Rated, 81 minutes.